It’s time for the final battle. The Bloors are gathering their evil forces: thieves, poisoners, kidnappers, swindlers. Even murderers from Piminy Street. Even worse, Lord Grimwald – Dagbert’s father – is plotting to drown Charlie’s parents on their second honeymoon using his magical Sea Globe. 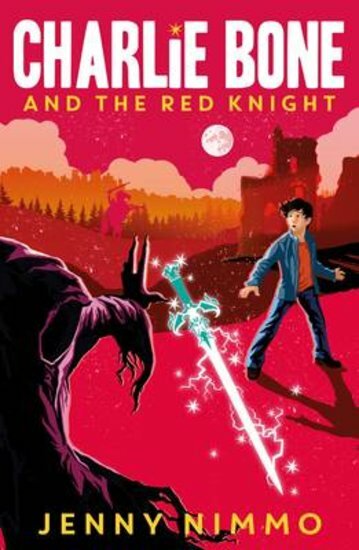 It looks as if Charlie’s only hope might be the mysterious Red Knight. But who is he? Can he help Charlie defeat the evil Bloors forever?